Get the most benefit from every flower in your garden with Emerald Harvest King Kola. 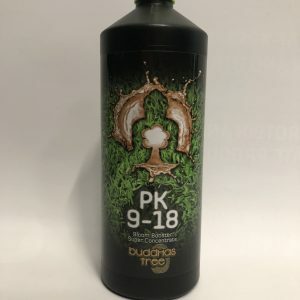 A powerful bloom booster designed to create bigger, heavier blossoms, King Kola provides the essential elements your valuable crops need to burst forth in heavy buds and flowers. 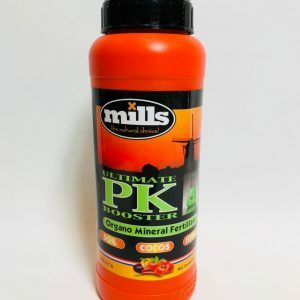 It’s high in phosphorus and potassium, so using King Kola helps drive budding faster, easier and better than using base nutrients alone. 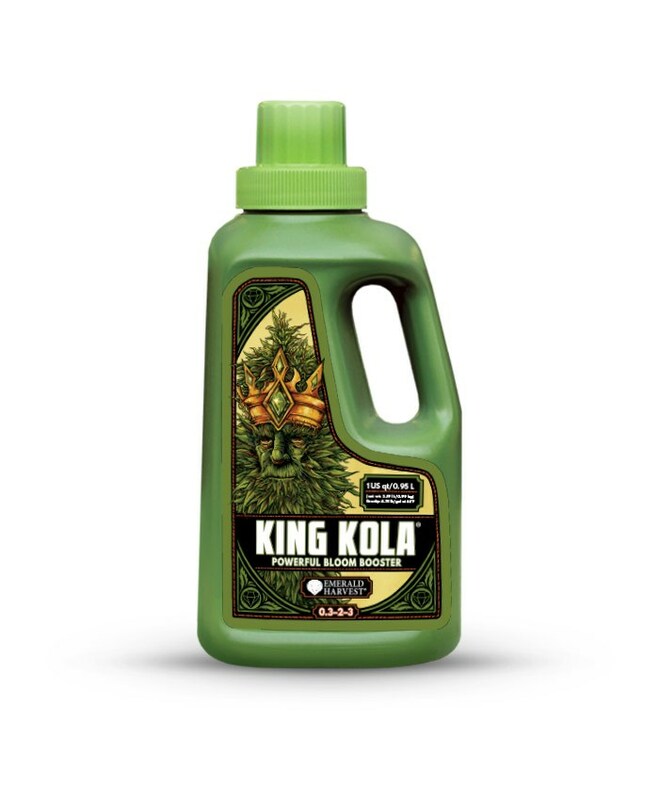 King Kola also contains nitrogen, derived from hemp seed, which helps increase yields. Another key ingredient that makes King Kola such a powerful bud builder is L-form amino acids. L-amino acids act as natural chelators, so your plant’s roots can soak up the full amount of nutrients they need to produce a satisfying yield. They encourage plant metabolisms to work more efficiently, so there’s little waste of the valuable nutrients you feed your crops. 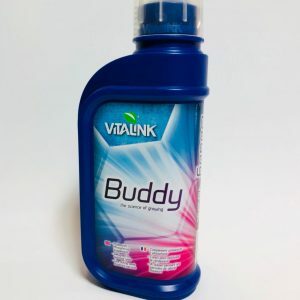 In turn, this drives buds that will be the pride of your garden. Use King Kola as a supplement to a base nutrient series in the flowering phase for guaranteed professional results. 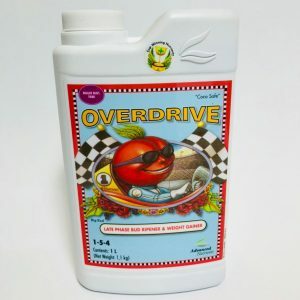 – Treat your crops to a boost of high-quality nutrients, including nitrogen.